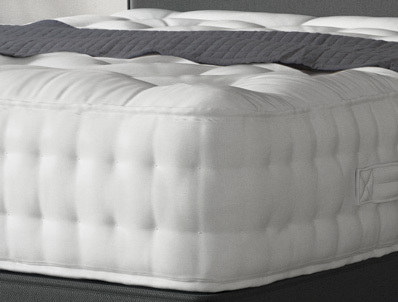 This New budget price mattress from Relyon is called the Luxury Wool 2150 Pocket mattress which comprises of a no turn easy care mattress that contains pure new coniston wool and a deep padded layer to created a Standard medium feel. Please note although the chatsworth has less springs we still think that the chatsworth is superior to this model . 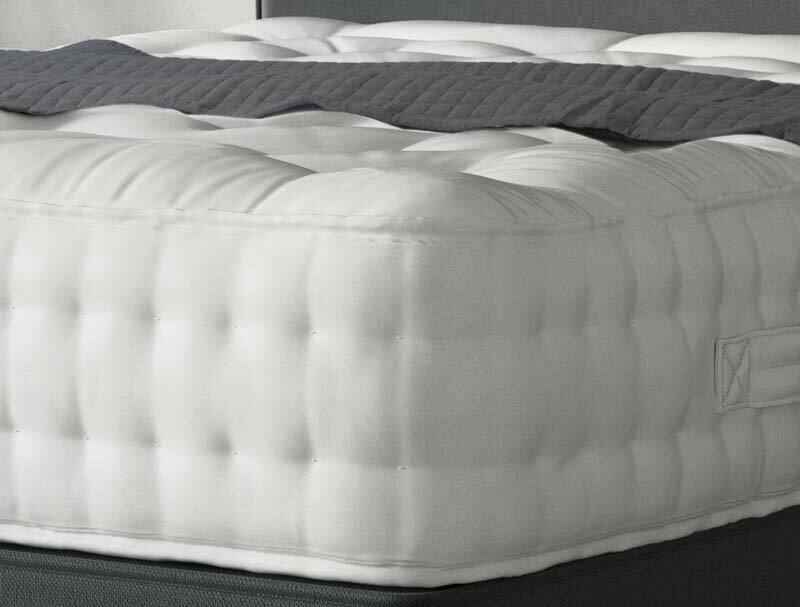 The mattress is further enhanced with 2 rows of side stitching and has hand tufted woolen tufts and is covered in a soft durable damask fabric .